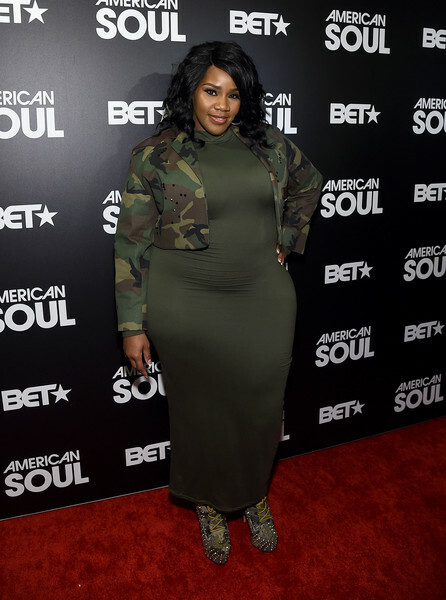 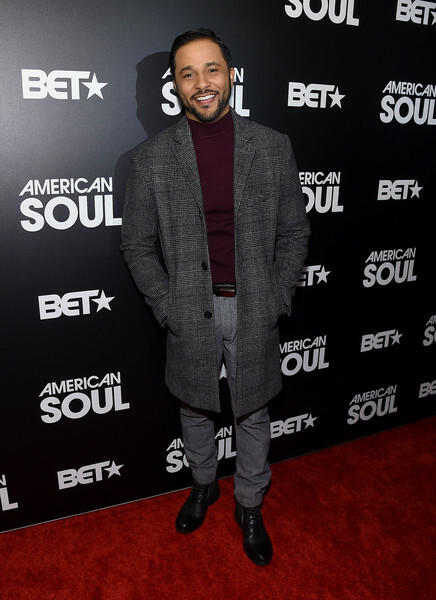 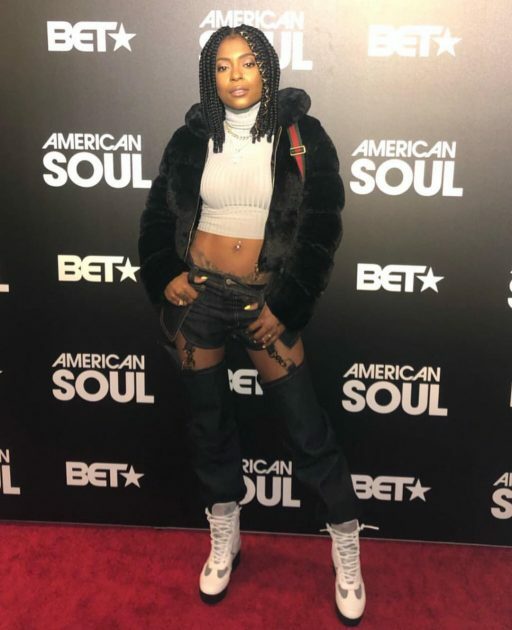 Last night we had the pleasure of attending BET’s private screening of their highly anticipated series “American Soul”. 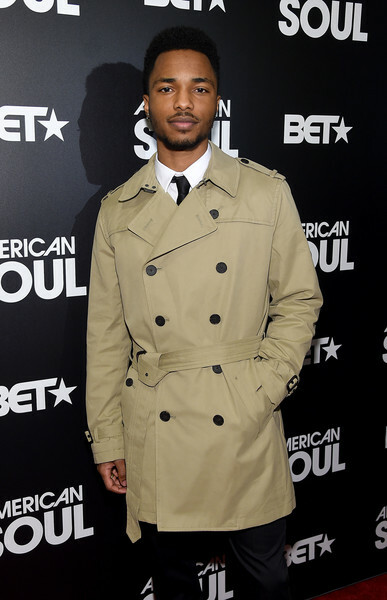 The hour drama which is based on the late & great Don Cornelius and his iconic tv series “Soul Train” is sure to be a hit . 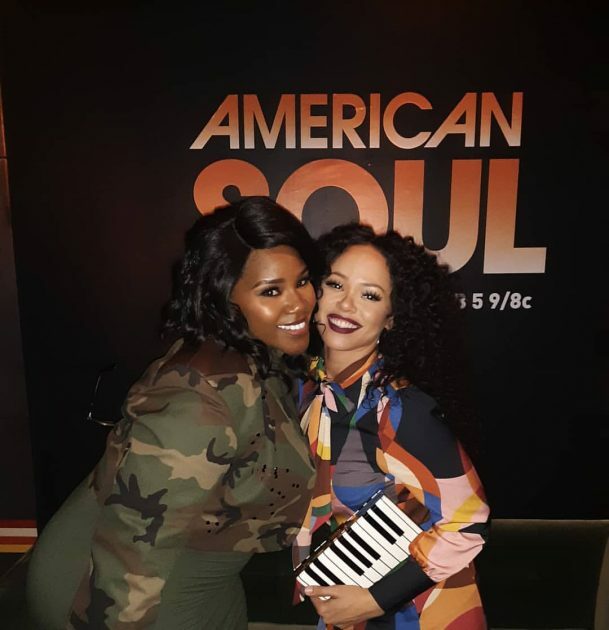 The private event held at the New World Stages was beautifully transformed into a celebration of the iconic series which has been brought back to life with the help of executive producer Jessie Collins. 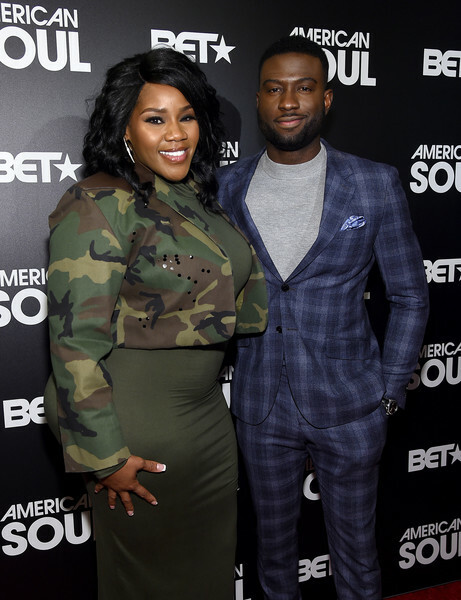 Stars of the upcoming series include Sinqua Walls , Jason Dirden , Kelly Price , Jelani Winston , Iantha Richardson , Christopher Jefferson , Katyln Nichol , Shannon Wallace & Perri Camper and yes they were all in attendance for the big event. 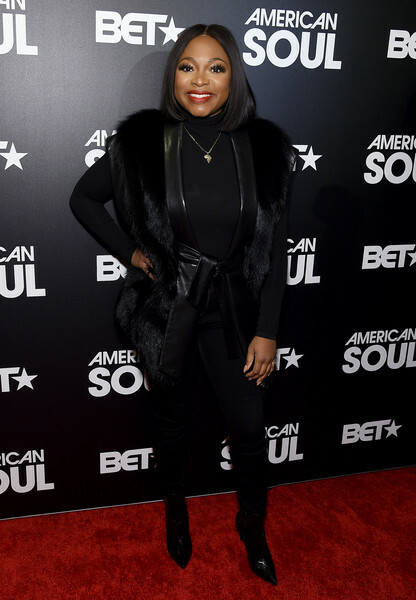 Other notable guest who came out to support included actress Naturi Naughton , singers Elle Varner , HoodCelebritty and Tony Cornelius the son of the late & great creator. 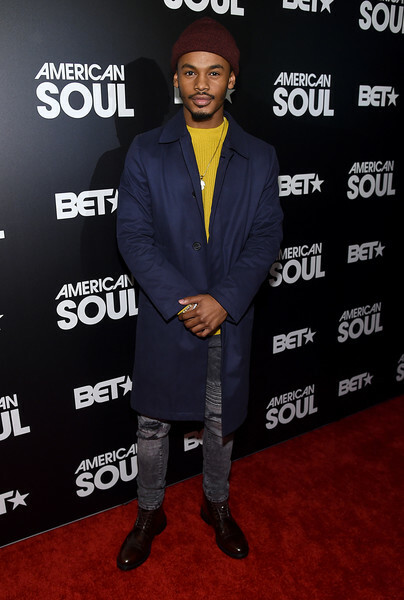 The show will tell the story of how Don Cornelius made history and changed the world with his groundbreaking dance series which aired for over 3 decades. 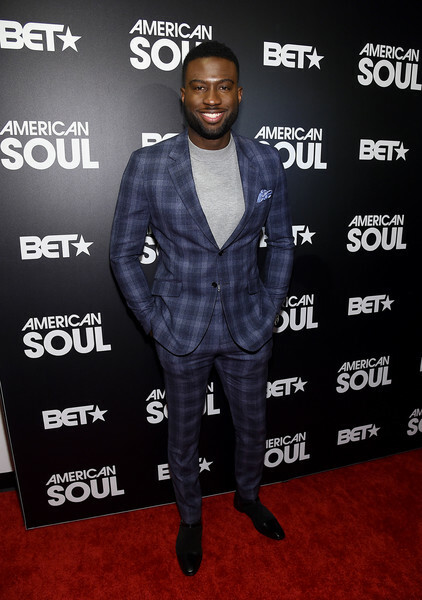 This scripted drama will show the journey of a man who wanted to be just more than a DJ and ended up changing black culture as we know it. 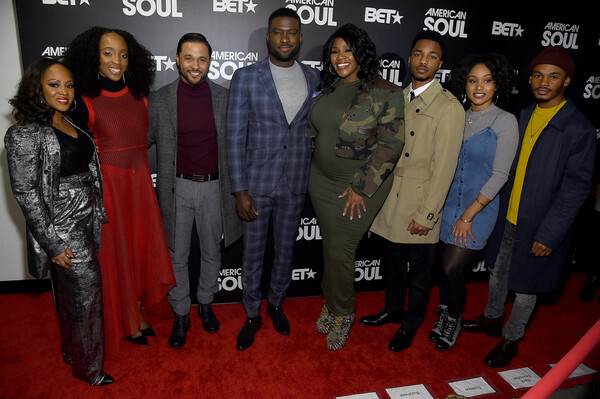 Now of course we couldn’t just attend and not talk with some of the cast, so check out our exclusive interview with the men of the must see series and tune into the premiere when it airs on February 9th at 9pm only on BET.